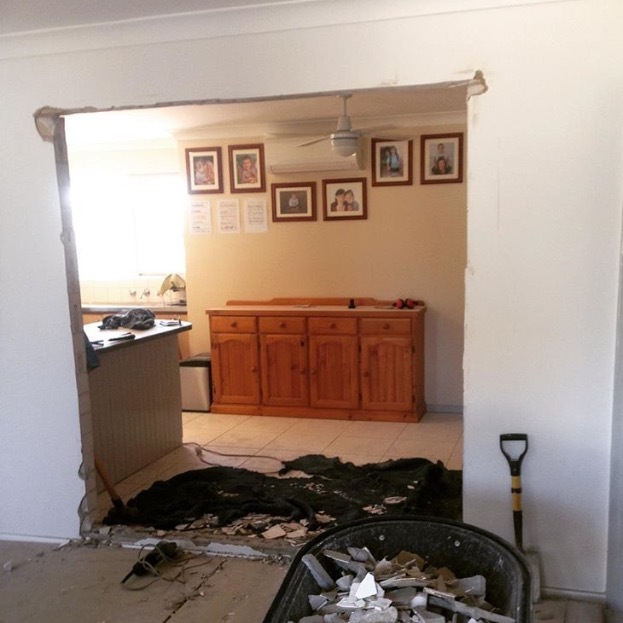 If you need walls removed, make sure it’s done by an expert to avoid any disasters! 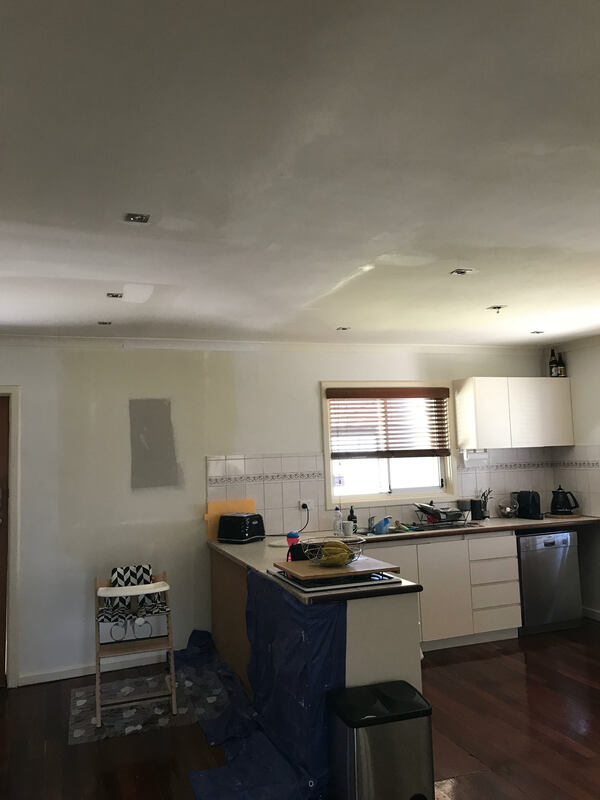 We can install ceiling and roof supports including beams and lintels to ensure your home is adequately supported. 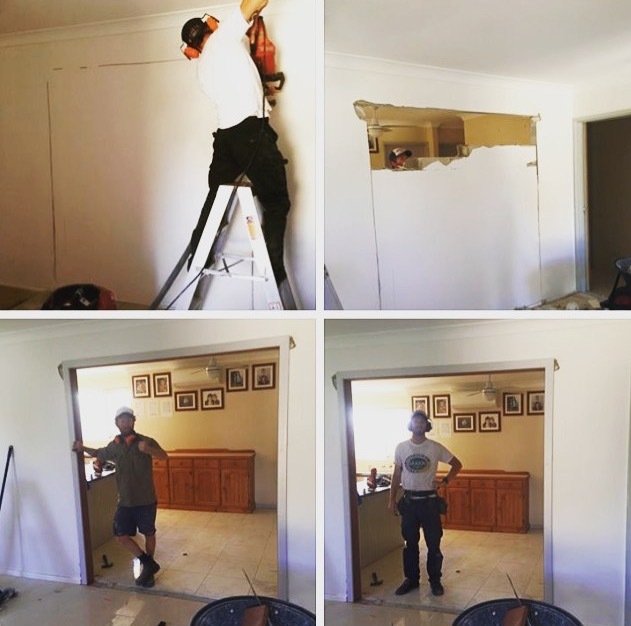 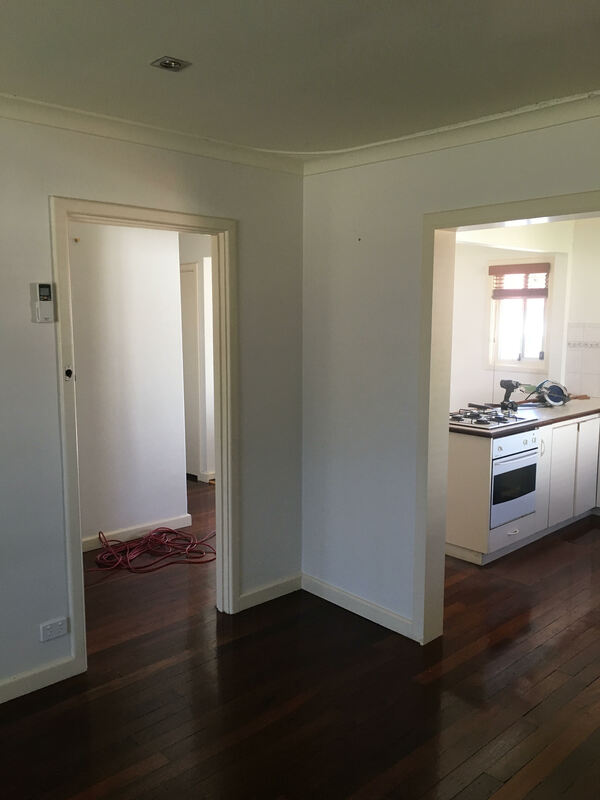 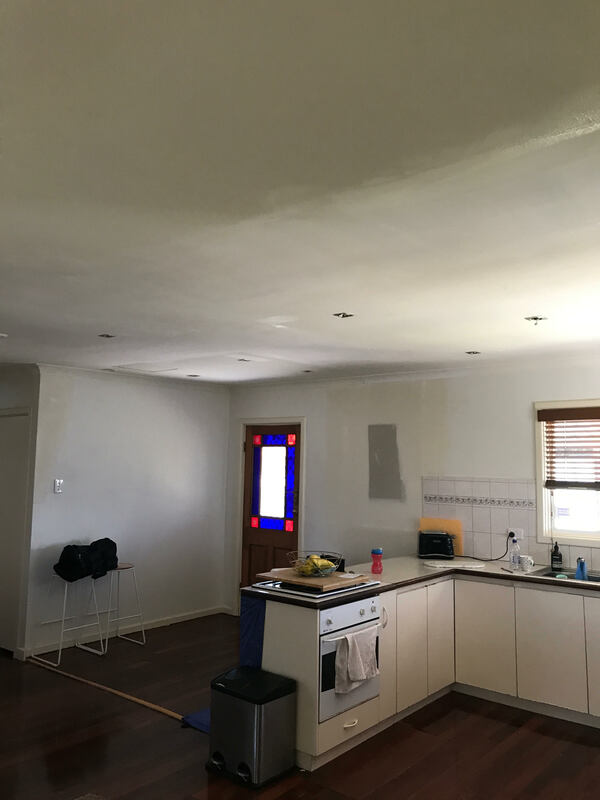 Brick and timber framed walls can be removed and re-finished, and we engage electrical and plumbing contractors where necessary, so the job is done properly from start to finish. 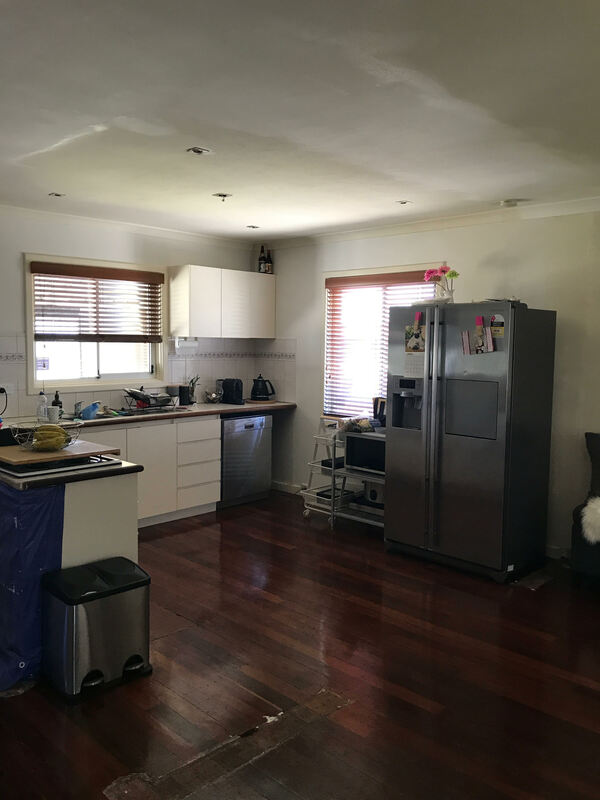 We always tidy up after ourselves and leave your home better than we found it!